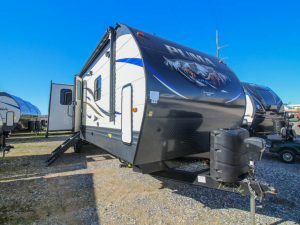 No travel trailer is better suited for family fun than a Puma – especially if you and your family are traveling in search of outdoor adventure. 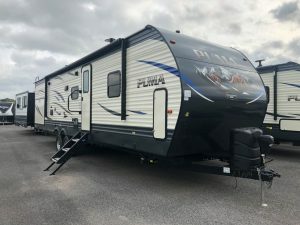 Puma, by Palomino is manufactured by Forest River and offers an affordable combination of quality and durable value with designs that include all the popular features camping families are looking for. 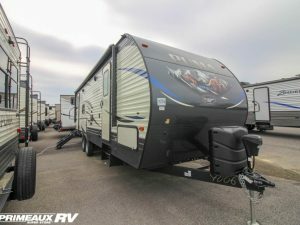 Puma Travel Trailers sport fashionable interiors that are specially designed with first class components. 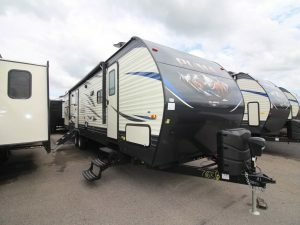 They are known for having lots of storage space to make leisure living and life at the campsite comfortable and carefree. 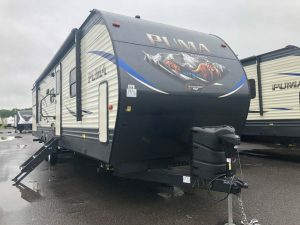 Whether camping solo or with a large family, Puma has a wide choice of innovative floor plans that are engineered to accommodate the specific needs of your family. 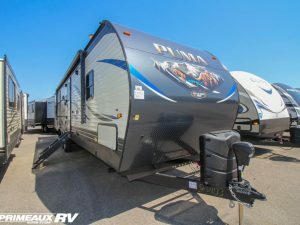 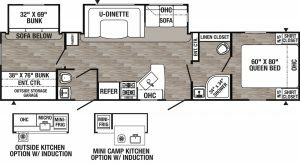 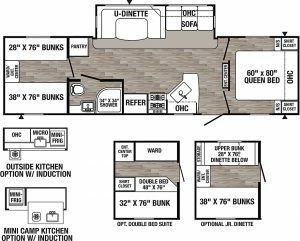 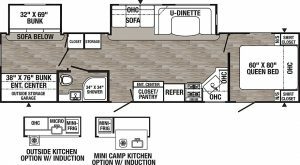 Offering one of the largest selections of bunkhouse model travel trailers in the RV industry, Puma has configurations for most any size camping families. 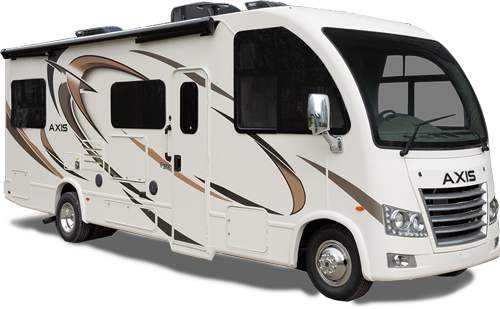 So it’s OK when the kids ask if their friends can come along on your next camping trip! 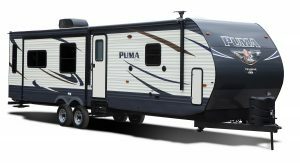 You will instantly recognize the Puma style with bold, new exterior graphics. 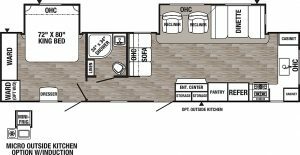 And, all Puma floorplans are designed with convenient features to make the most our of your leisure living. 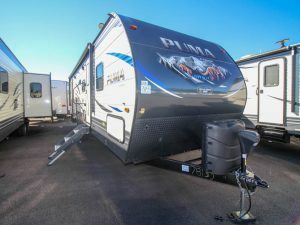 For instance, all Pumas are equipped with long-life LED lighting inside. 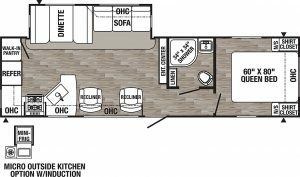 No matter where you are, you will always enjoy the view and the fresh air with large panoramic windows and other great residential style amenities. 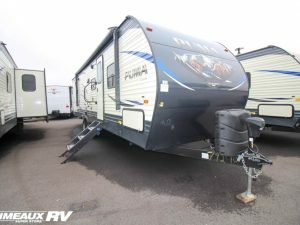 Whatever your travel lifestyle, there’s an easy-to-tow Puma model for you. 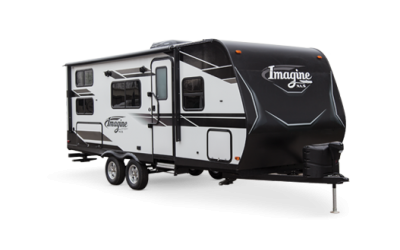 Most models are designed as half-ton towables to make your adventuring as quick and easy as possible. 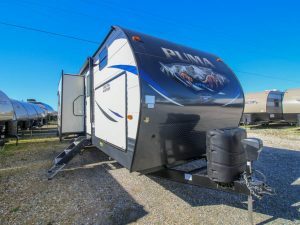 So, get out there on the PROWL – and, enjoy leisure living at its best with Puma Travel Trailers from Palomino. 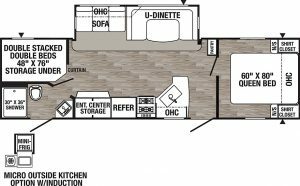 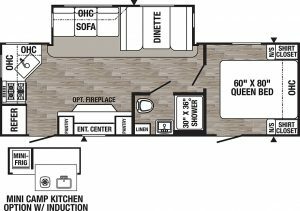 Ask one of our Primeaux RV Superstore experts to give you a tour and answer your questions today!